The latest geek TV news includes new teasers, new shows, and new cast members. “We meet new people, and then kill them. 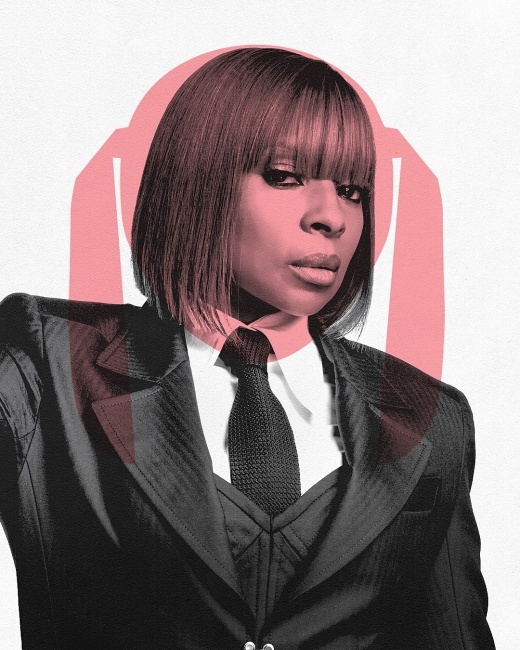 We have the best job,” Mary J. Blige’s Cha Cha tells Cameron Britton’s Hazel in the latest teaser for Netflix’s Umbrella Academy. 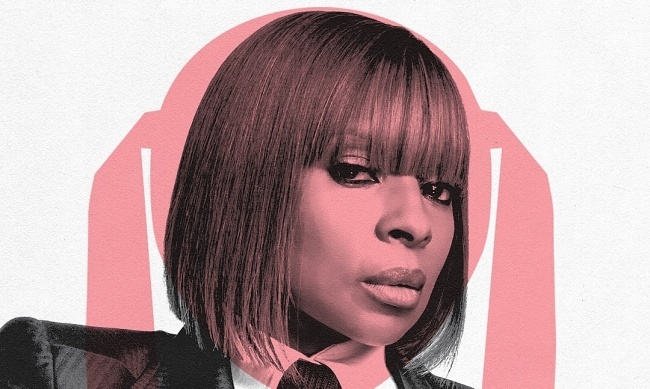 The teaser also features Blige’s cover of Faces “Stay With Me.” The show based on Gerard Way and Gabriel Ba’s Dark Horse comics series stars Tom Hooper, David Castaneda, Emmy Raver-Lampman, Robert Sheehan, and Ellen Page (see “New 'Umbrella Academy' Trailer”). We’ll find out in just a few days if the Umbrella Academy can save the world in eight days on February 15. 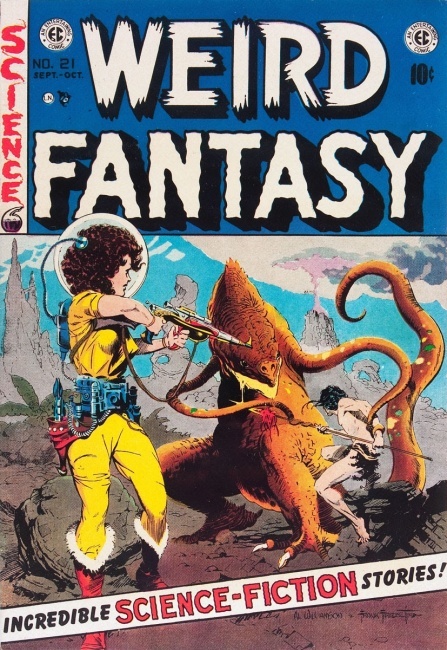 EC Comics’ Weird Fantasy is coming to TV. 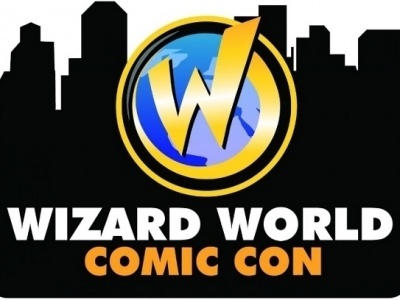 The project is thanks to a new film and television partnership between Hivemind and William M. Gaines Agent, Inc. Weird Fantasy is based on the wildly popular (and controversial) genre-bending comics from the 1950s. The TV series, as well as a biographical film about Gaines, will be produced by Gaines’ daughter and grandson, Cathy Mifsud and Corey Mifsud, along with Hivemind’s Dinesh Shamdasani, Sean Daniel, Jason F. Brown, and Hunter Gorinson. Anthology series based on EC Comics have proven successful, as with HBO’s Tales From the Crypt, and the upcoming Twilight Zone revival (see “'Twilight Zone'”) confirms an enduring interest in genre anthology shows. Further, Hivemind has a decent resume, with The Expanse and upcoming adaptations of The Witcher (see “'The Witcher' Adds Leads”) and Gideon Falls (see “'Gideon Falls' Optioned”) under its belt. Speaking of The Expanse, season 4 of the once-on-the-chopping-block series has wrapped filming according to an Instagram post by actor Lyndie Greenwood, who is playing Dr. Elvi Okoye in the show. Seasons 1 through 3 are now available to view on Amazon Prime, which picked up the popular series (see “Will Amazon Embrace 'The Expanse'?”) after Syfy declined to renew it for a fourth season (see "The Renewed, The Cancelled, The Rebooted: 'Gotham,' 'Lost in Space,' 'iZombie,' 'The Expanse,' 'Charmed,' 'Star Wars,' and More"). Cake and Atomic Toybox Entertainment are partnering on a kid-friendly series based on the 1960s-era Captain Action toy line. The action comedy is aimed at viewers age 6-11, and each 11-minute episode will combine live-action shots of child actors with CG animation of Captain Action and his cohorts. John Derevlany (Legends of Chima) is lead writer on the planned 52-episode series. 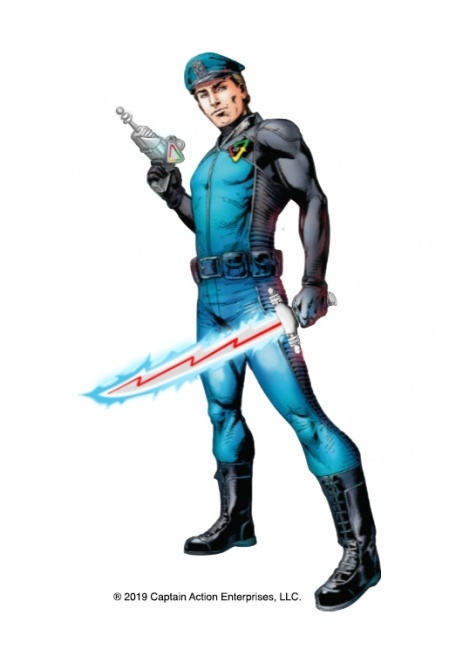 Attempts have been made to bring Captain Action to series previously, and this breakthrough was likely facilitated by Atomic Toybox’s Michael Polis, who invested in the property in 2017 (see “Exclusive: Michael Polis Buys Into Captain Action”). Netflix’s Locke & Key adaptation has added two more to the roster. Thomas Mitchell Barnet (Saving Hope) has been brought in as a series regular, and Asha Bromfield (Riverdale) will have a recurring role, according to Deadline. Barnet will play Sam Lesser, a troubled young man who is easily manipulated by the demon Dodge. Bromfield will play Zadie, a horror fan and sole woman member of the Savini Squad at Matheson Academy until Kinsey Locke joins the group. Kinsey is being played by previously cast Emilia Jones (Utopia), who assumed the role after Hulu scrapped the project and Netflix acquired it (see “'GOT' Dates, 'Daybreak' on Netflix, 'Locke & Key' Series Order, Tom King Writing TV Series, 'Judge Dredd' Pilot, Lobo on 'Krypton'”). Connor Jessup (Falling Skies) and Jackson Robert Scott (It) play the other Locke siblings (see “'Locke & Key' and 'Stargirl' and 'Mandalorian' Casting”). 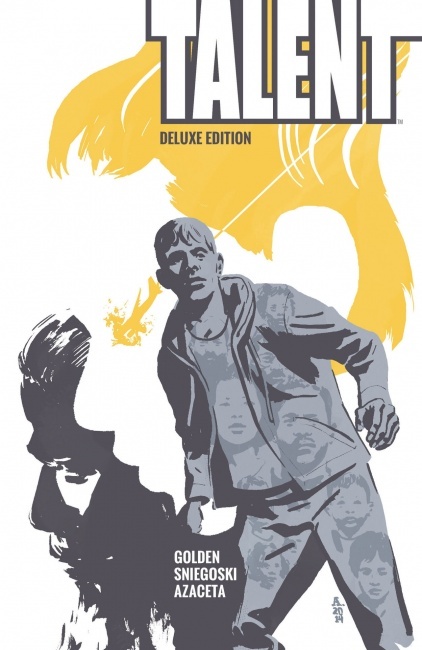 Justified showrunner Graham Yost is adapting BOOM! Studios’ Talent. BOOM!, Neil Moritz’s Original Films, and Sony Pictures Television are partnering on the one-hour drama based on the comic by writers Christopher Golden and Tom Sniegoski and illustrator Paul Azaceta reports Deadline. In the series, the main character is the sole survivor of a plane crash who acquires the talents of the people who died in the crash. Originally a male professor by the name of Nicholas Dane, it appears that the character will be a woman named Nicole Dane in the TV series. Previous attempts have been made to adapt the comic for film, most recently by Zach Whedon (see “Zack Whedon Gets 'Talent'”).